It can function both standalone and integrated into any learning or business management solutions. 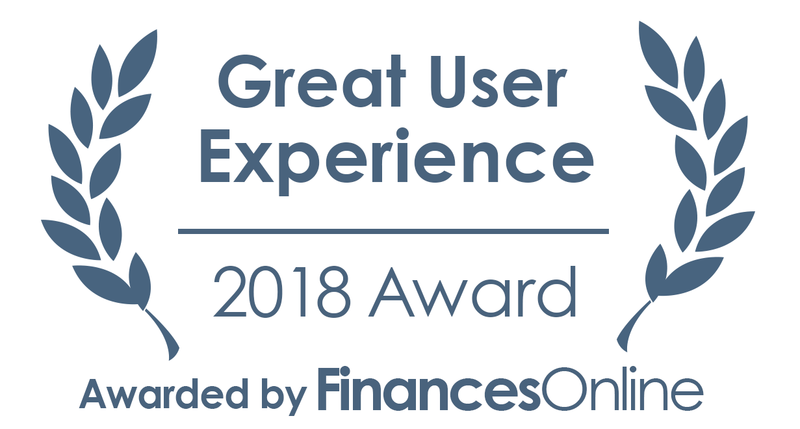 Its ease of use is one of the reasons why FinancesOnline found Unicheck deserving to win 2018 Great User Experience award. 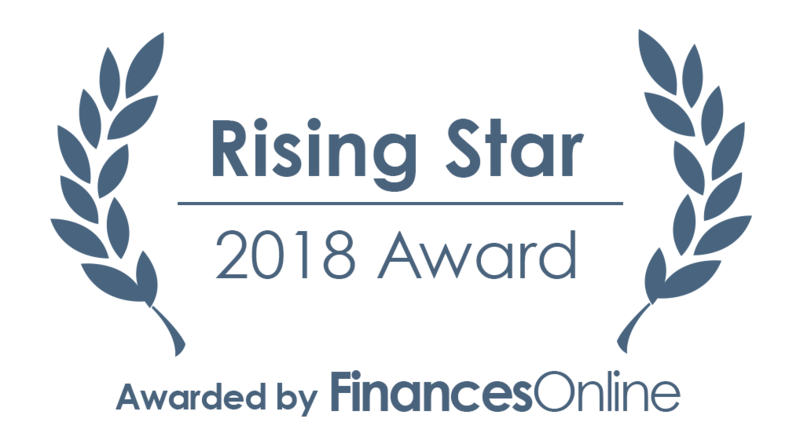 They also distinguished us with the 2018 Rising Star award after determining that the majority of Unicheck users are satisfied with the tool’s capabilities and find it an efficient solution to their problems. 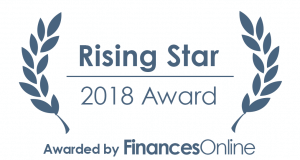 We are very much pleased to get a favorable review from FinancesOnline! 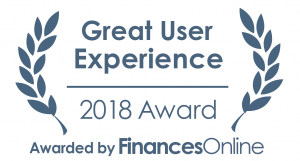 If you also enjoy using Unicheck, please, share your user review on FinancesOnline.